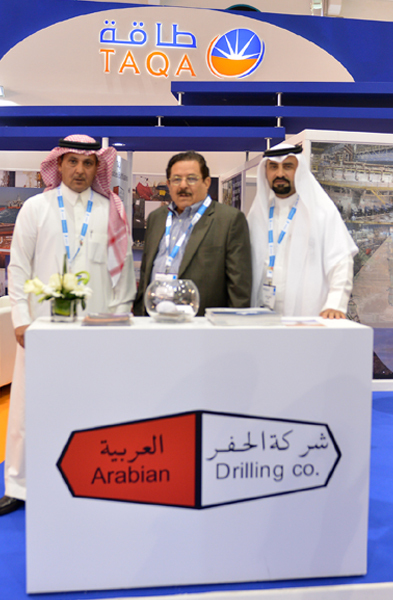 ADIPEC (Abu Dhabi International Petroleum Exhibition and Conference) 2013 was held from November 10th to 13th with more than 1500 companies from around the world participating. 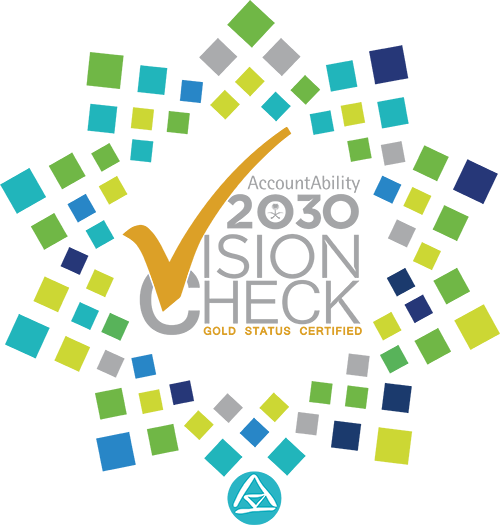 ADC was presented and hosted in a large exhibition thru TAQA’s stand. 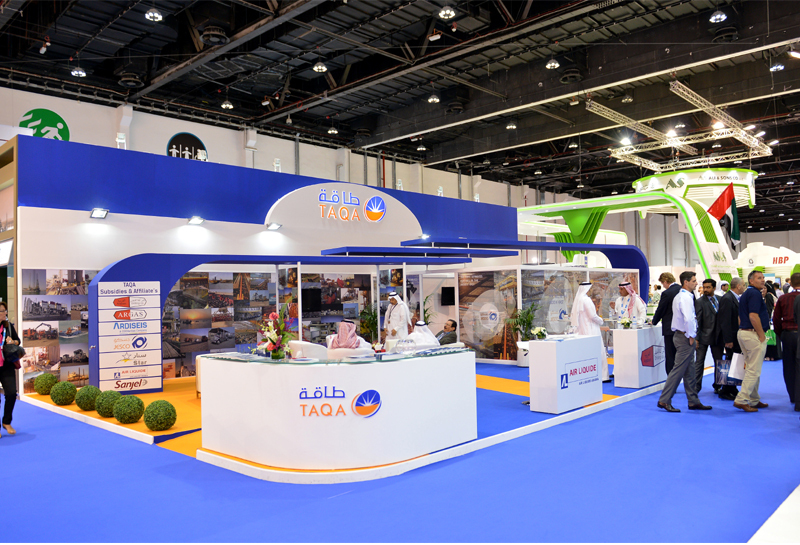 About 21 employees from TAQA’s companies were present to manage the exhibition stand as well as to participate in the conferences.